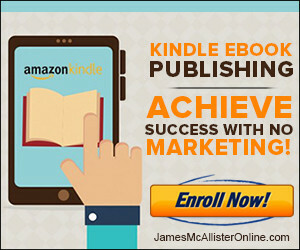 James McAllister Online - Your friend in business, and in life! You’d never know it, but running my personal brand here is actually my side hustle. It’s [11:30] PM as I write this blog post – I spent the day at my main company’s offices, managing my team of employees and coordinating the next big import of goods from China. With only a few hours left before bed, I will get more done to build my personal brand than many people would if it was the only thing they were working on each day. There’s nothing special about me, or the way I do things, however. I’ve simply learned over the course of nearly a decade running online businesses that there are certain ‘tricks of the trade’, allowing you to get so much more done each day, in less time. In this article, I hope to share some of these with you.